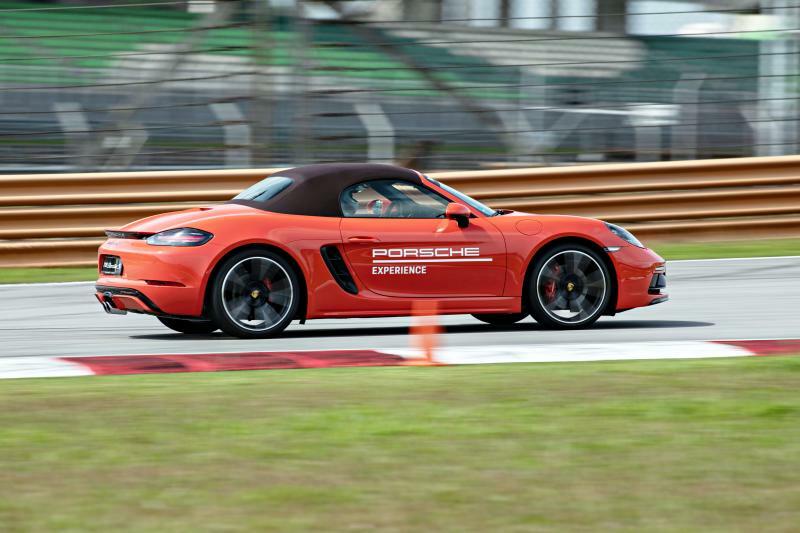 THE international motoring fraternity from around the region converged at the Sepang International Circuit recently for what would be the last and final session of the Porsche Media Driving Academy (MDA) organised by Porsche Asia Pacific. 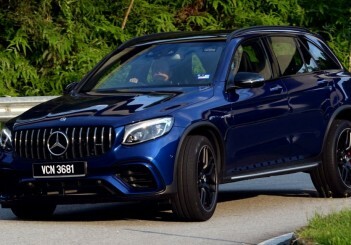 Previously, some of us were able to skip the Individual level and attend the mid-tiered Professional course instead, where we were exposed to some intermediate car control skills. 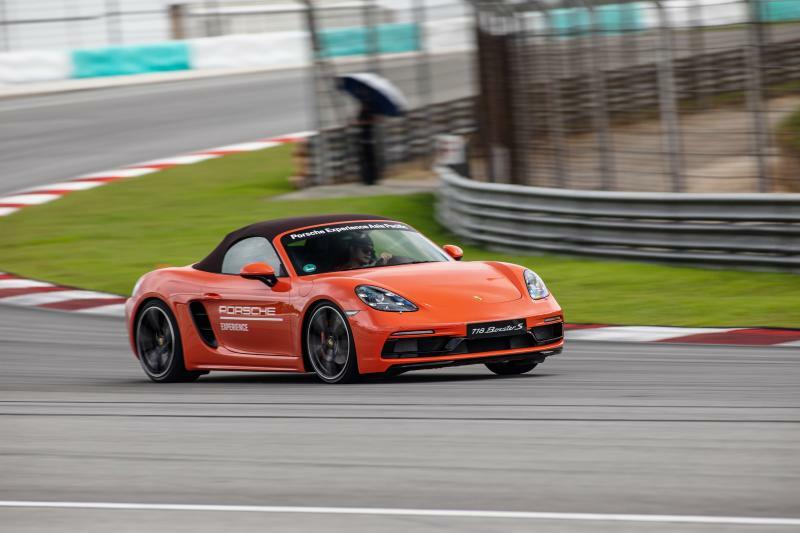 This year, however, it was time to partake in the highest Elite programme over a full day at the Sepang International Circuit. 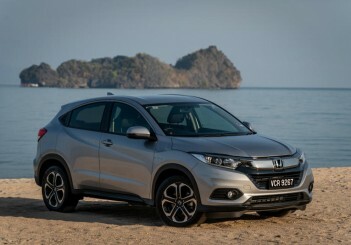 The programme allowed journalists to obtain a more personalised ‘one-to-one’ coaching when picking up more advanced techniques such as trail braking and throttle steering to name a few. We managed to get our hands on the 718 Boxster and Cayman GTS, 911 Targa, 911 Turbo S and the naturally aspirated 911 GT3 during the day. 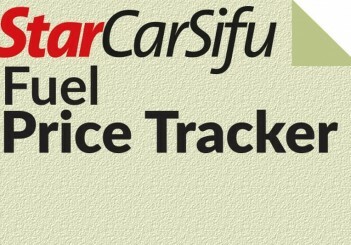 One thing to note is that Porsche vehicles, no matter which vehicular segment (coupe or SUV) they belong to, have always been track worthy first. 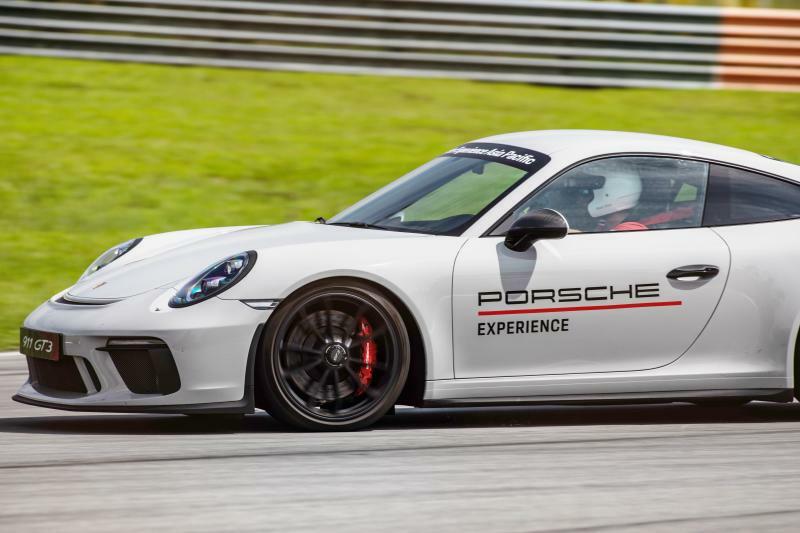 So, like most Porsches, the way that these thoroughbreds have been tuned in terms of handling is to remain relatively flat with minimal amounts of roll and pitch. 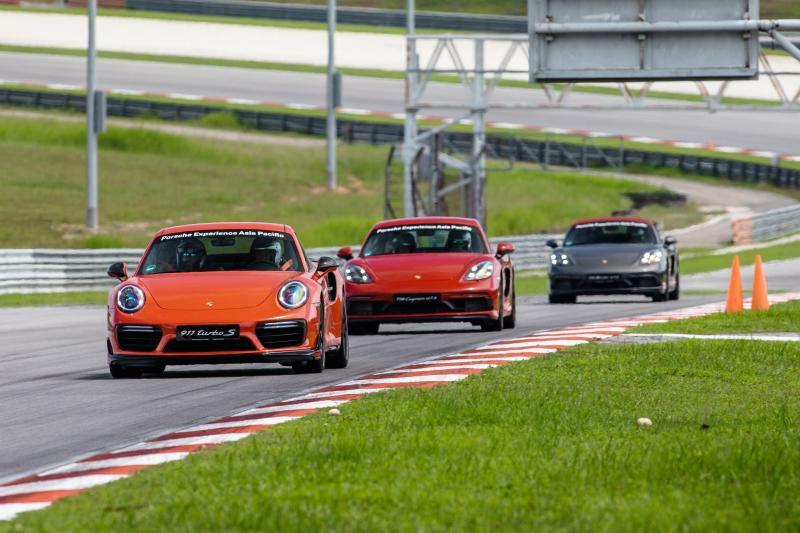 To prime the senses, we found ourselves at the lane change course with a 718 Cayman GTS and a 911 Turbo - a good warm-up session to get used to dealing with the stronger than usual lateral forces. The key to this exercise is to keep looking in the direction intended while performing a quick (but smooth) amount of steering input that won’t upset the car’s stability too much before standing on the brakes to come to a complete stop. The goal is to maintain stability and to always remain in control. This exercise is a good way to quickly get accustomed to the vehicles on hand starting in normal mode, followed by Sport/Sport+ and then deactivating the Porsche Stability Management (PSM) controls. First, it’s hard on the throttle before lifting off, quickly steering through the cones with a quick right-left, then left-right. With the PSM on, both cars remained very flat and controlled without a hint of interference from the PSM. Switching to Sport mode and there’s a little bit of rear-end wiggle as the PSM allows for more wheel slippage to occur - which called for some counter-steering towards the end. The real fun came when the PSM was entirely deactivated. In the 911 Turbo, the acceleration was immense enough to leave an imprint on the backrest and getting hard on the brakes sends blood rushing to the head. The all-wheel driven 911, with a 3.8-litre twin-turbo flat-six mounted in the rear producing about 580hp, will send you to 100kph in about three seconds. This practically left us drunk on its performance. 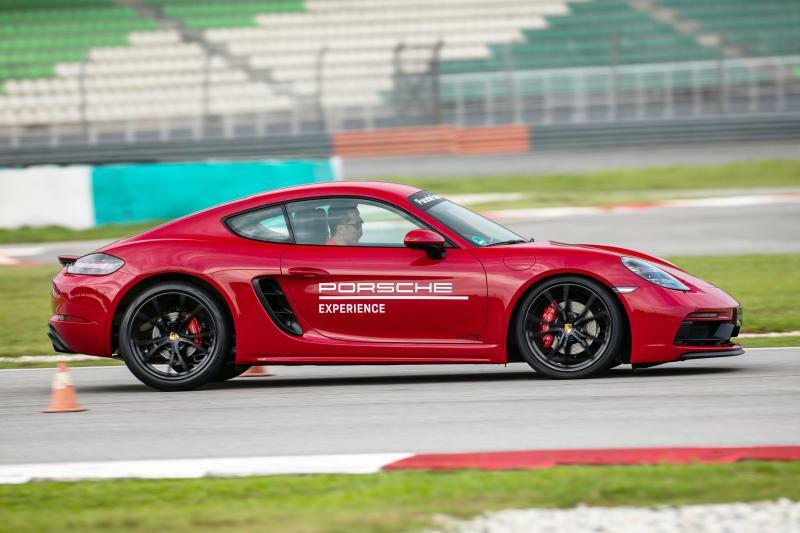 In contrast, it makes the smaller 340hp Cayman GTS with a mid-mounted naturally-aspirated 3.4-litre flat-six engine feel more playful to allow its driver to really man-handle it. Again the experience was similar, only the GTS felt more agile considering its more compact and lighter dispostion compared to the 911. Moving on to the next exercise at turn-five, which poses a long left-hander, it would be about throttle steering and as perplexing as it may sound for some, it’s really about throttle modulation while in a turn. In actual fact, the exercise was a little more simple as my partner and I got comfortable in a 911 Targa. With the heat blaring down on us, we kept the top up and the air conditioner blaring at its coldest. The exercise helped in training us to lift off the throttle in trying to tuck the car closer to the inside of the corner without changing the steering input. This meant that the car had to be at its grip limits and lifting off the throttle (just by a little) meant that the tyres were able to grip better and bring the car closer to the inside of the corner. 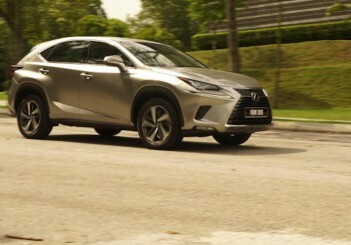 By slightly lifting off the throttle, it helped to keep the car’s balance in check. Applying more throttle after the first corner’s apex made the car drift further out, but allowed us to pick up more speed. Trail braking would be our next exercise, where it involved modulating the brakes when attacking certain types of corners. Here, we built-up speed by incorporating the sweeping corners of Turn 12 (left-hander) and Turn 13 (right-hander) which transitions into a tighter right-hander of Turn 14 - the second-last corner that leads onto the long back straight. 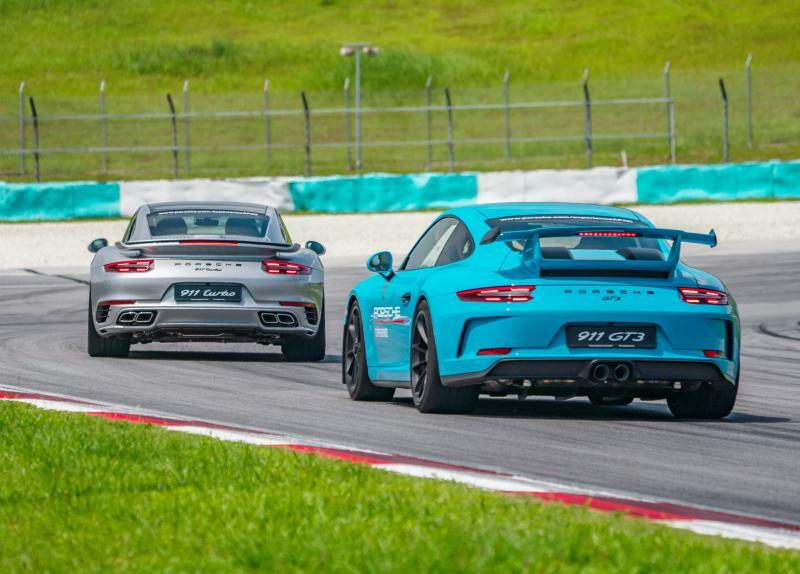 This technique teaches drivers to get hard onto the brakes, releasing it quickly (yet gently), allowing the car to turn and as the car is about to exit the corner, it’s power on to “throttle-steer” out onto the long back straight. Slightly scary at first, but it is a necessity to help teach drivers about braking-points and how to carry speed through and into corners - much like how a professional does it, except with greater fluidity and stronger nerves. Later, a 911 chase car, driven by one of the instructors was provided to give us a better look at how to go about tackling such a corner. 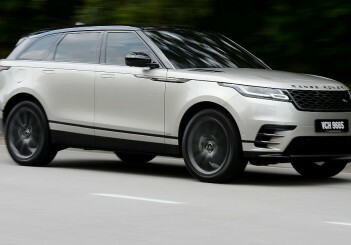 This would help us hone our abilities quicker by looking at the car’s line, braking point and steering angle. As part of the Elite programme, we endure a brief session of some physical activities that Porsche racecar drivers had to undergo and was overseen by a professional trainer to end the first half of our day. The programme included activities to strengthen the muscles in the neck and improve reaction times via a board that lights up - the aim of the game is to press the buttons that light up on the board up in the shortest time possible. Not to mention, lunges were included in the mix as well as activities to help strengthen our core muscles. The most fun, however, was a balancing exercise that was more entertaining to watch than to participate. We had to kneel and balance on a large inflated ball, while tossing tennis balls at each other to catch. Lets just say we were nowhere near a professional driver’s level of yet. The second half of the day involved hot laps to help us apply what was learnt during the earlier part of the day. With a Porsche chase car right in front of us, the instructor in the 911 would bark back the wrongs that were observed as well as praises for applying the right techniques. 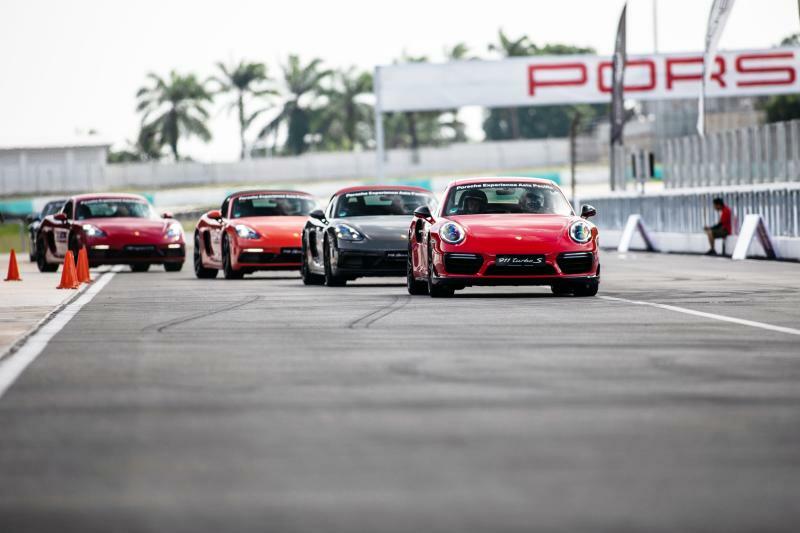 We were able to experience the Cayman GTS, 911 Turbo and the venerable 911 GT3 (launched in Nov 2017) with a 500hp 4.0-litre naturally aspirated flat-six aluminium engine that red-lines at 9,000rpm. The GT3 will rocket from 0 to 100kph in 3.4 seconds with a seven-speed PDK transmission and its top speed resides at 318kph. At last, we were finally able to helm this highly revered 911 variant. 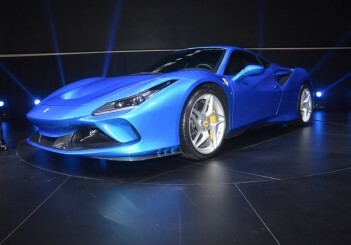 The engine will scream like a banshee and the chassis simply possess no flex. 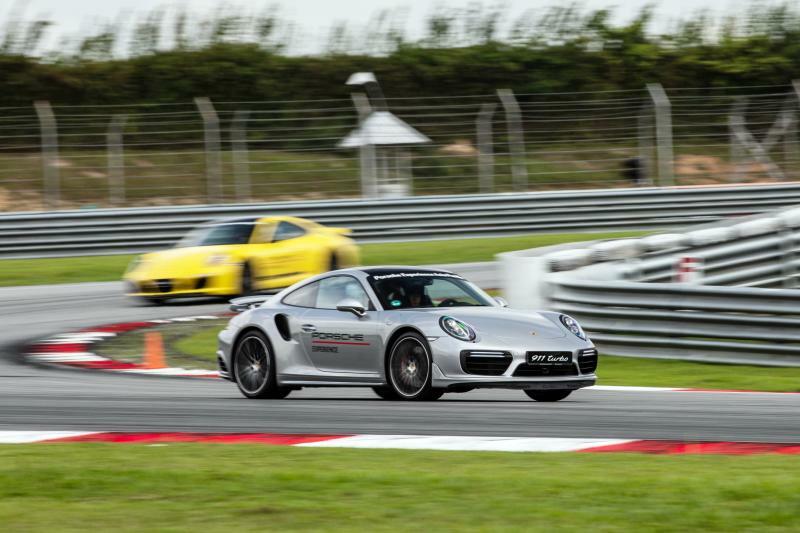 The steering is sharp and the brakes had no hint of fade as we took to the circuit’s full 5.543km lap. The GT3 was The Porsche that left a mark on our minds (or so we thought) for the remainder of the day as we abused its willing engine and hard-biting brakes. 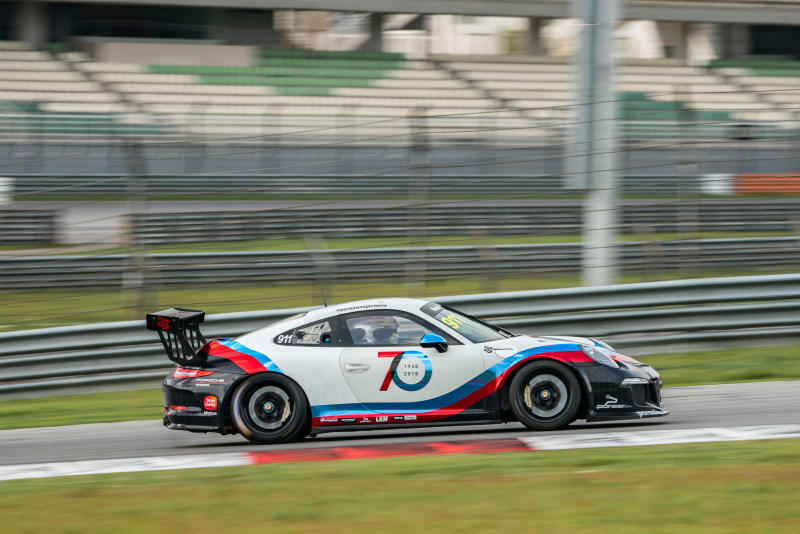 To round off the day, we were given a taxi ride by Porsche Carrera Cup Asia driver Will Bamber, who drove a race-ready 911 GT3 Cup car and that gave us a true insight into what sort of forces a race car driver experience out on a track. 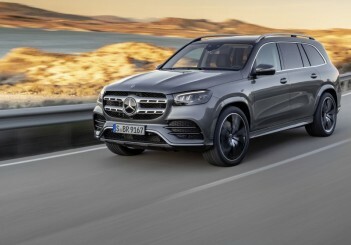 Not to mention the type of driving skills required to helm one of these extremely loud and fast beasts that hails from Stuttgart, Germany. The programme was highly informative in teaching the delicate details of handling fast cars, which ultimately requires much finesse and concentration to ensure that minimal inputs result in maximum results. 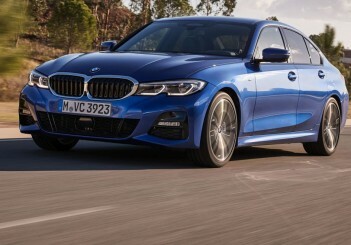 The skills gained from a day of driving wasn’t just meant for the track, but is can be applicable to road-going situations that can help drivers escape a dicey situation. 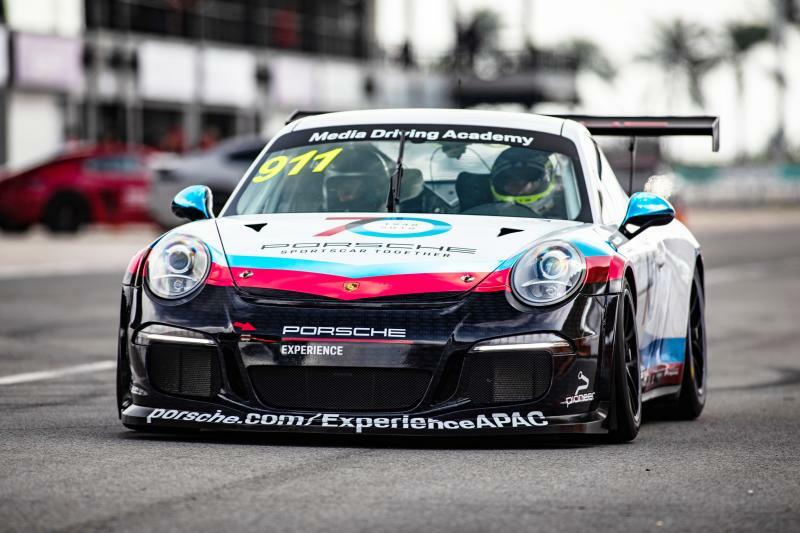 A big thanks goes out to Porsche Asia Pacific in helping individuals such as us to hone our skills and realise how much more we can strive towards.